Franklin Dental Group Providers Christopher Patterson, D.M.D. 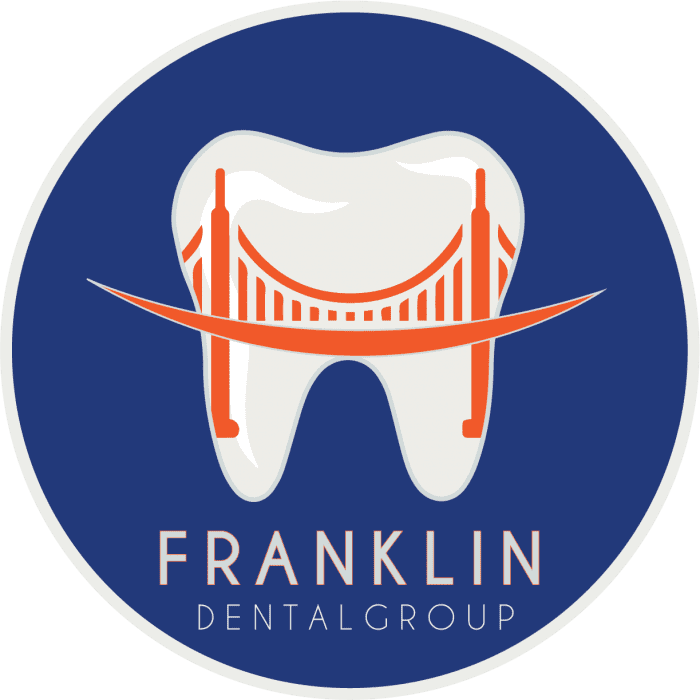 A Bay Area native, Christopher Patterson, DMD, is one of four leading dentists at Franklin Dental Group in San Francisco, California. A graduate of the University of Colorado at Boulder, Dr. Patterson has an educational background in business management and biochemistry. 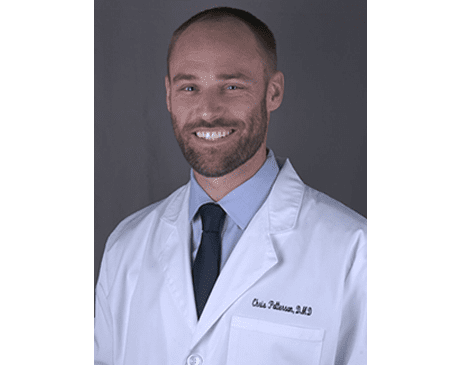 After completing his undergraduate degree, he went on to receive his Doctor of Medical Dentistry degree from the Boston University School of Dental Medicine. Dr. Patterson got his first taste of the world of dentistry with a general practice residency as chief dental resident at Wyckoff Heights Medical Center in Brooklyn, New York. After completing his residency, Dr. Patterson returned to the Bay Area to help serve the community he was raised in. A current member of the American Academy of Cosmetic Medicine, Dr. Patterson continues to pursue industry knowledge and innovation. Using his broad scope of dental experience, Dr. Patterson acts as an advocate for your oral health. As your dentist, he’ll take the time to develop a personalized treatment plan and educate you on the actions you’ll be taking together to improve your smile. When he isn’t immersed in his practice, Dr. Patterson can be found enjoying the best food, music, and sports the Bay Area has to offer.